Home Local News WATCH! SEN. KOKO PIMENTEL PLANONG PATALSIKIN NG TRAYDOR NA SI TRILLANES! WATCH! SEN. KOKO PIMENTEL PLANONG PATALSIKIN NG TRAYDOR NA SI TRILLANES! 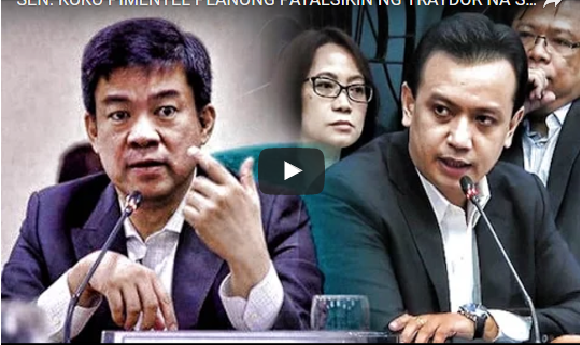 SEN. KOKO PIMENTEL PLANONG PATALSIKIN NG TRAYDOR NA SI TRILLANES!